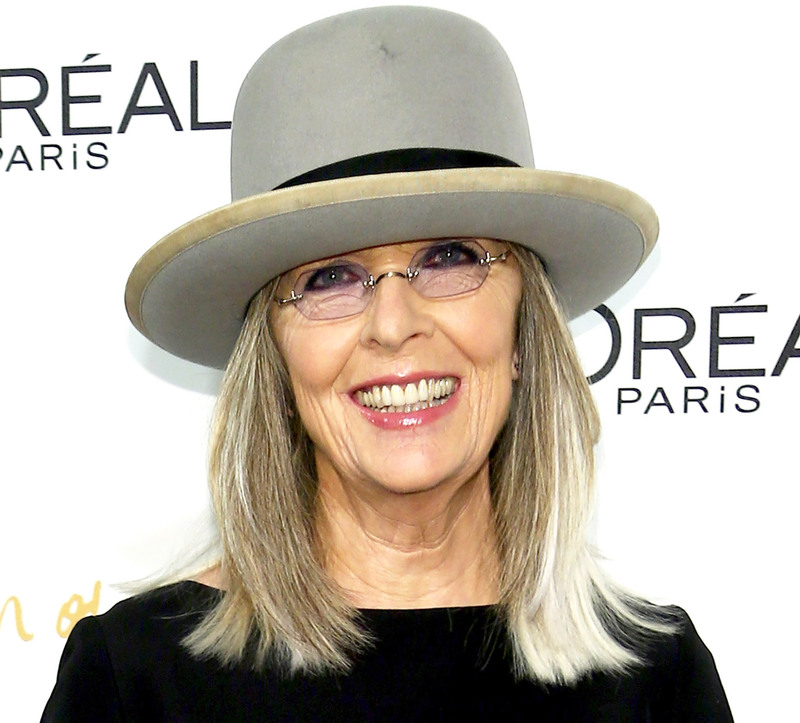 Hollywood actress Diane Keaton has launched a wine range “as unpretentious as she is” intended to be served over ice – a drink affectionally nicknamed “The Keaton” by Ellen DeGeneres. Speaking to People, the 69-year-old actress said the wine is specifically produced to be served over ice, as that is the way she likes to drink wine – a habit she said picked up while living in New York in the 1970s. Previously appearing on the Ellen DeGeneres show, Keaton was presented with a glass of wine over ice which DeGeneres nicknamed “The Keaton”, hence the name of her new range. It includes a Californian red and white, with a portion of proceeds from the sale of both wines going to fund brain research at the Lou Ruvo Center in Las Vegas, a cause close to Keaton’s heart as both her parents were affected by brain diseases. Both wines were produced with the help of Bruce Hunter at Shaw Ross and Winemaker and consultant Bob Pepi. Offering advice on how best to enjoy her wine Keaton says to fill a low ball glass with lots of ice and pour wine until all the ice is covered. “It’s not fancy, but neither am I”, she adds. No matter if I like your wine or not…I haven’t figured out yet where to get it…I love you! You are hilarious! You always make me laugh! Keep it up…you are the best! Not sure about the ice though!!! LOL Ever woman for herself though! You one of the best of our generation! Where can u buy the Keaton wines? Or in Los Angeles/Beverly Hills area? I am a Keaton in N.C. & would like to buy dianes new wine for each of my brothers as gifts. Where can I find and prices. Ellen is my hero!!!!!!!!!!!!! Never miss a show. 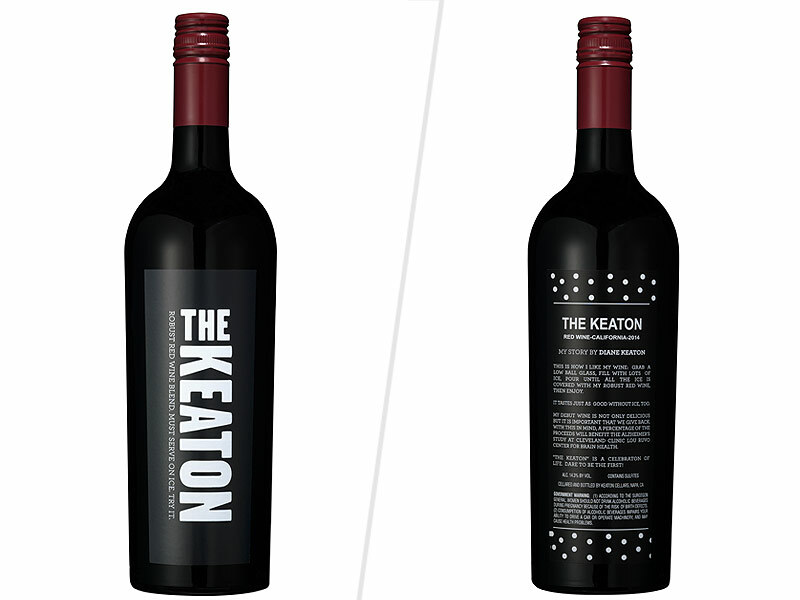 You can purchase The Keaton wine from winehouse.com. It currently at two stores located in California so you will have to have it shipped to you. One store has it for 14.99/bottle the other store lists it for 15.99. I am in Georgia so my shipping cost is more than the bottle of wine (17.25). But that’s where you can find it. You might have to search it on the site. Enjoy! I would like to purchase some wine, I can’t find a site. Would appreciate some help. I’m a Keaton from Maine and would like to purchase some bottles of “The Keaton” wine as gifts for this holiday season – where would or how would one go about purchasing this wine???? Where and when will it be available in Chicago suburbs? Well – I’m in line it looks like. WHERE CAN WE BUY THIS STUFF??? Searched the web and found NOTHING. Would LOVE to buy for gifts. Looks like I’m not the only one searching for this wine. I too, would like to purchase for gifts. Please let all of us know where we can find this wine! I live in the Bay Area and cannot find KEATON wine. Please tell me where. Can you buy this wine anywhere in Texas? I want to buy a bottle to my neice , Keaton. The Winehouse says it ships to IN, but when I place my order, it says it doesnt shhip…please advise! I want it for her 21st b’day, end of this month. Very difficult finding the Keaton wine. Saw one but the shipping charge was as much as the wine itself $15.00. I’d love to purchase, The Keation but can I get it in Lansing, Michigan? Or how do I order it!!!! !